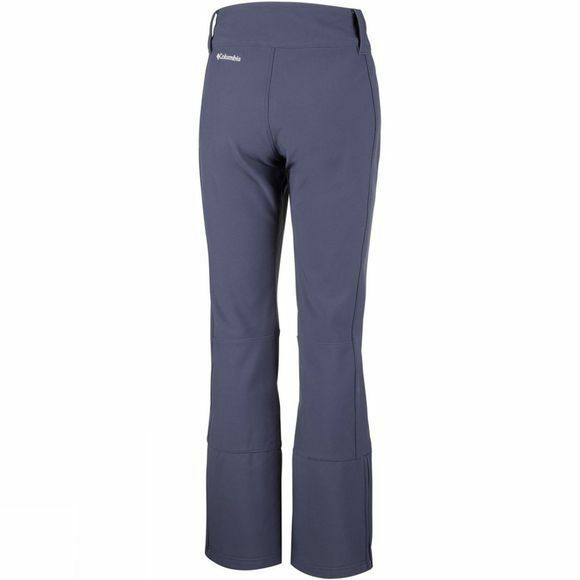 The Roffe Ridge Pants from Columbia provide all day trail comfort when out and about in the park or for a whole range of wintersport activities. These softshell pants really fit the bill. You have ease of movement thanks to the articulated knees, no matter how robust the activity, and wind-proof, water resistant fabric brave the gustiest weather. 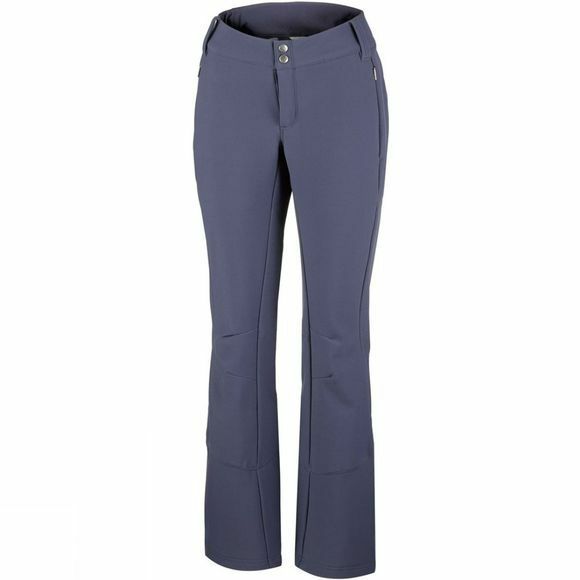 They feature zipped hand pockets for security and internal leg gaiters for comfortable fit.